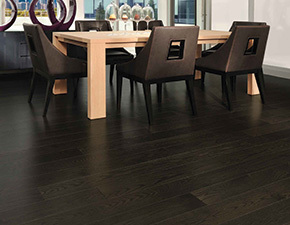 Why Floor Vents from Derr? 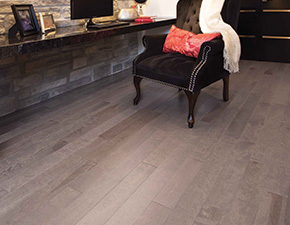 Derr Flooring Co. is committed to representing, stocking, and selling the highest quality products in the floor covering industry. 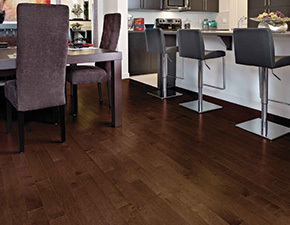 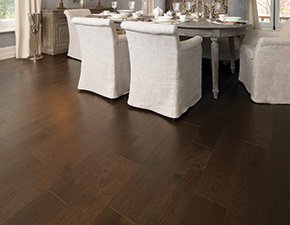 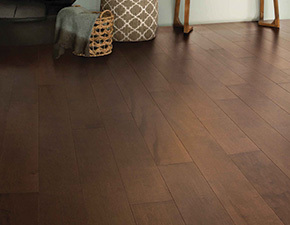 As one of the country’s largest hardwood flooring distributors, we represent 40 different brands of hardwood flooring. 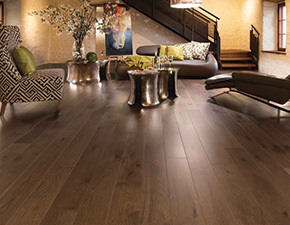 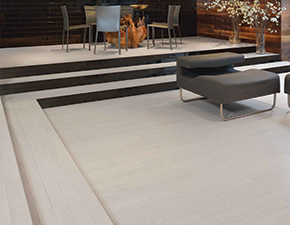 From traditional red oak, to African Wenge: and from strip to plank, parquet, engineered, and solid wood, Derr Flooring can satisfy any customer’s demands. 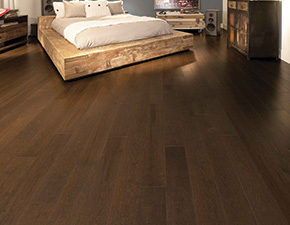 Choose from our variety of other pro products!